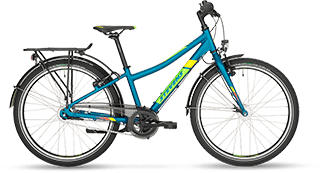 We take children's‘ bikes as seriously as we do our „big“ ones. 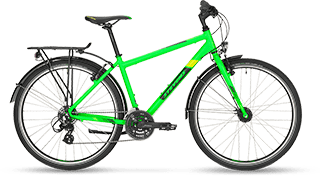 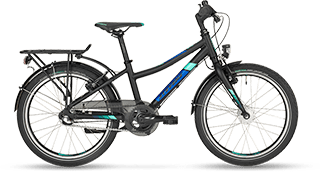 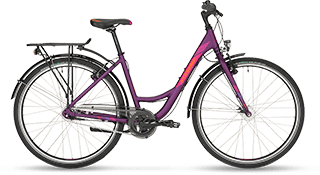 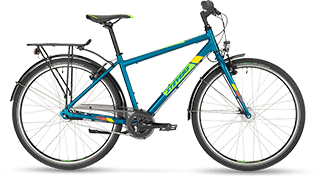 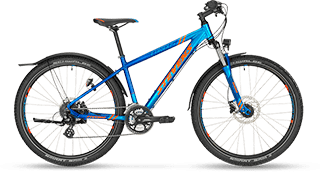 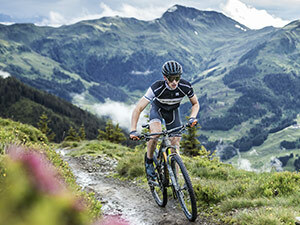 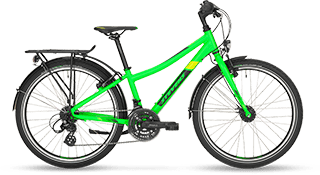 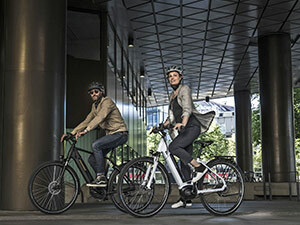 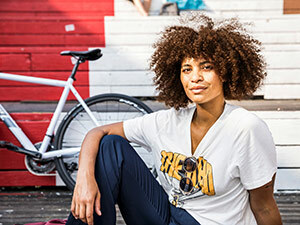 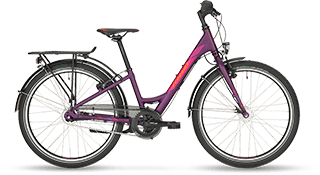 Therefore the Tour models have all the features that are required by law and make all day riding convenient and safe: lights, reflectors, fenders, pannier rack. 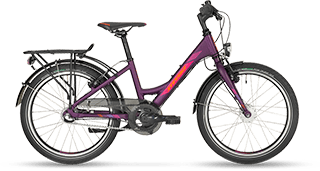 Tour models are available from 20” in many attractive paint schemes and a weight starting below 10 kg.